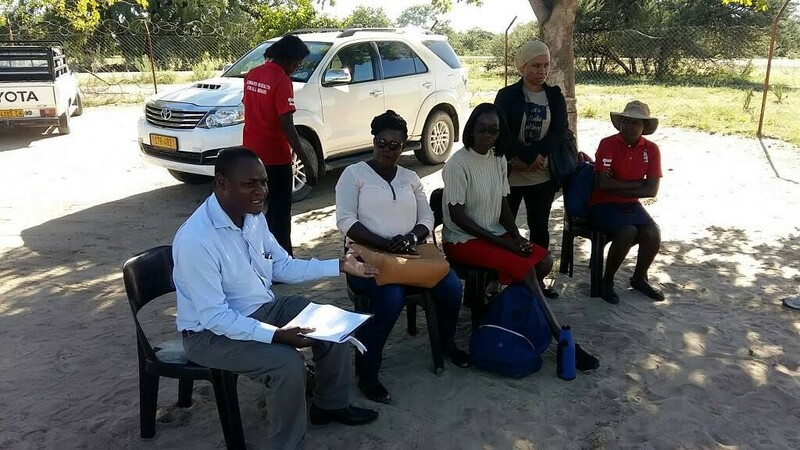 Omuthiya District, Namibia – Ensuring that everyone in his community knows their HIV status and is receiving related care is a priority for Fillipus Neshuku. 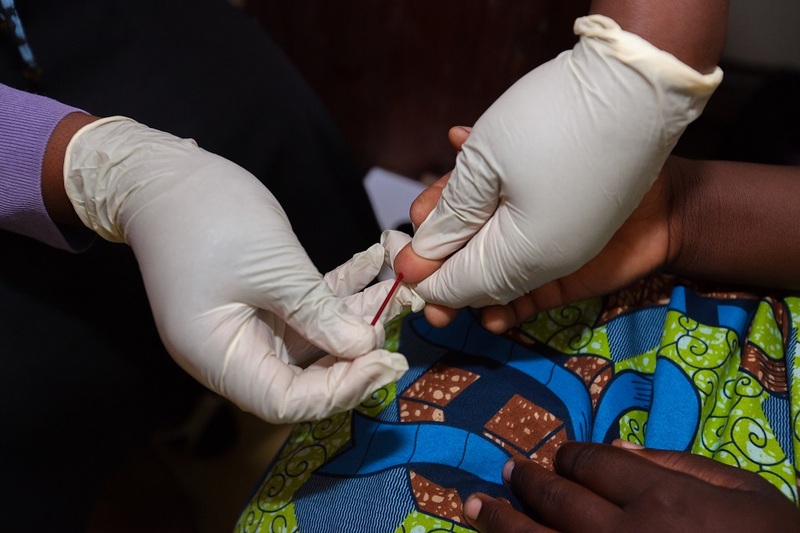 As an MCSP-trained community health worker (CHW), he works closely with each newly diagnosed client to make sure that their partners are also tested for HIV – a process called partner testing. 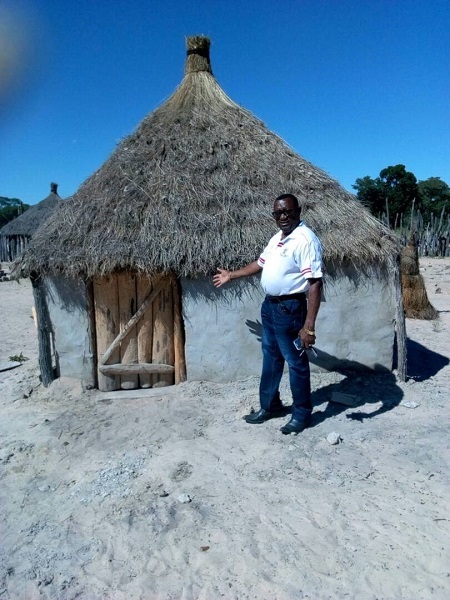 Neshuku is based out of a clinic in the Oshikoto region of Namibia, where he provides community-based HIV testing and counseling services (CBHTS). Within his first month of work, he had tested 91 people. Of the five who were identified as HIV-positive, all were linked to care. His work is a critical part of larger MCSP efforts in Namibia, where the Program supported the Ministry of Health and Social Services (MOHSS) to introduce CBHTS through the national Community Health Worker Program (CHWP). 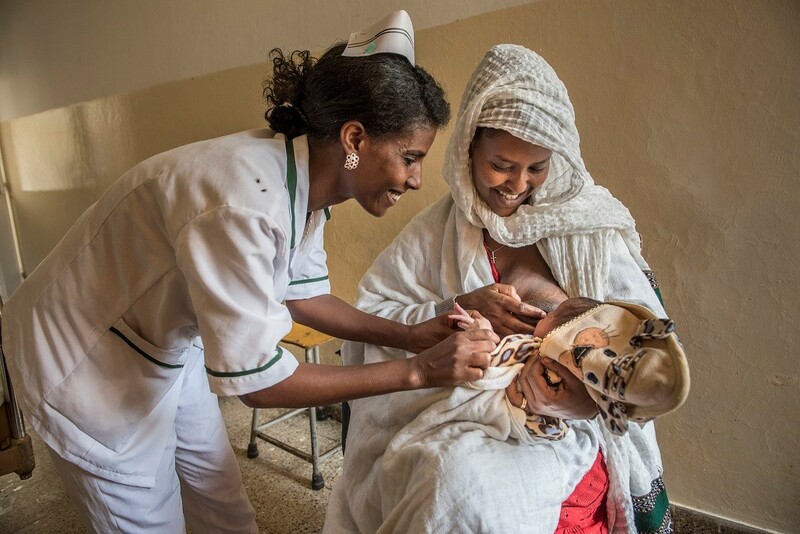 The goal is to expand access to high-quality, integrated HIV services for vulnerable populations, including children, adolescents and young women. As part of these efforts, Neshuku and 137 other CHWs from six districts, including Omuthiya, were trained, certified and equipped to provide safe, professional and accurate CBHTS in their communities. During the training, CHWs worked with HIV-positive individuals, stressing the benefits of partner services, including partner testing. CHWs discussed the options available for notifying partners, the potential risks, and how and to what extent privacy and confidentiality can be protected. If clients provide informed consent, CHWs work with them to list current and previous sexual partners and any potentially exposed children. Together, they develop a plan to contact the individuals and provide HIV testing and counseling services (HTS). To keep track of partners and their linkages to HTS, CHWs use data collection tools developed by the MOHSS with MCSP’s support. With this approach, Neshuku and his colleagues in Omuthiya district are successfully identifying new clients. And because HTS is now offered in communities as part of routine CHWP activities, there is more confidentiality and fewer stigmas around CBHTS. 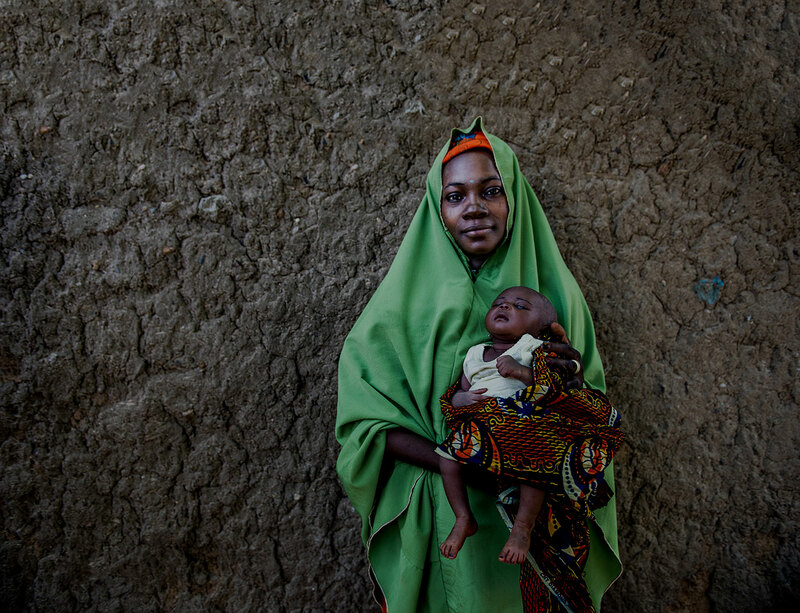 “Nobody will know what services were offered,” Neshuku said about his home visits, during which he provides HTS. Four of the five clients he identified as HIV-positive during his first month of work agreed to list their sexual partners. Of the nine sexual partners they listed, four were contacted: two were found to be HIV-negative, and one was found to be HIV-positive and linked to care. A fourth partner confirmed that they were already on HIV treatment. Neshuku’s work is not done yet, however, as he still has three partners identified who have not yet been contacted, and two additional partners who live outside of his catchment area. For those partners beyond his jurisdiction, Neshuku will document their names and contact the CHW in their area for follow-up. Most importantly, he knows that partner testing will help Namibia reach the UNAIDS 90-90-90 goal: by 2020, 90% of all people living with HIV will know their HIV status; 90% of all people with diagnosed HIV infection will receive sustained antiretroviral therapy; and 90% of all people receiving antiretroviral therapy will have viral suppression. In 2016, only 77% of Namibians living with HIV knew their status, according to UNAIDS. Finding the remaining undiagnosed individuals and linking them to care and treatment services is a national priority. A cohort of CHWs now trained to offer HIV testing in their communities will bring this aspiration closer to reality one patient at a time.